The long holidays are over, and its time kids returned to school. They certainly need some shopping. Below is some guide of some of the products that you can buy at Jumia online shop at a discounted price (offer) for just the month of January 2018. 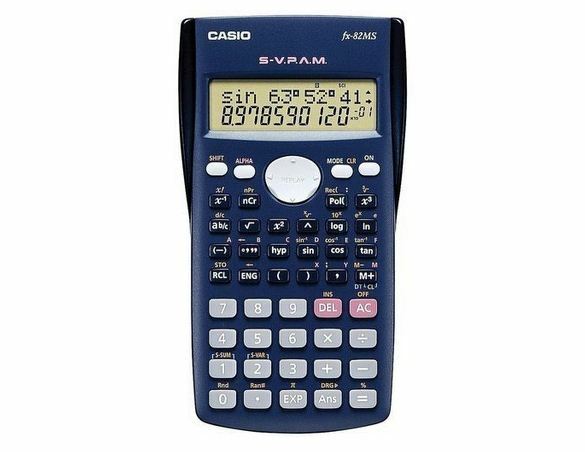 This Casio fx-82ms Scientific Calculator is mostly used in secondary schools for study and examination purposes. It has all that a student will need in a calculator. It has 240 integrated functions. In bookshops, this calculator goes for an average price of Ksh. 2800. This traveling is suitable for campus students. 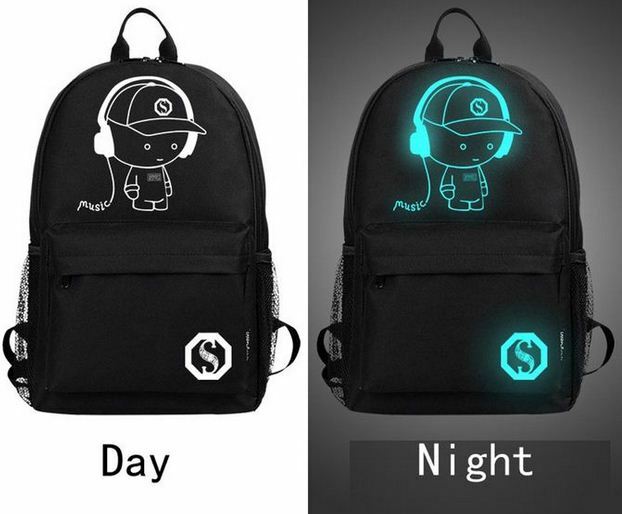 It comes with wordings on the back that reflects at night making it look awesome. At normal price, the bag sales at Ksh. 2900, you can however enjoy the discounted price of Ksh. 1989 by buying in this page now (check details). 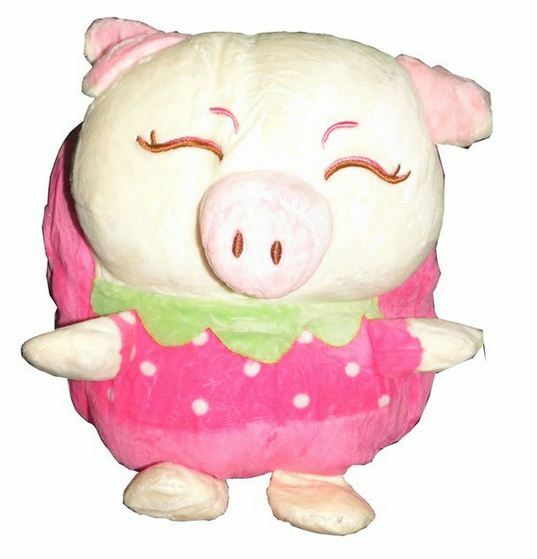 (NOTE: This bag is imported and it will take about 3 weeks for it to arrive from the day you have ordered. But the wait is worth it). This bag is good for kids who are starting school. It is lightweight and comfortable. It has some appealing look for kids. It goes at Ksh. 725 with Back to school offer (Buy in this page). Delivery is within 3-9 days of ordering.